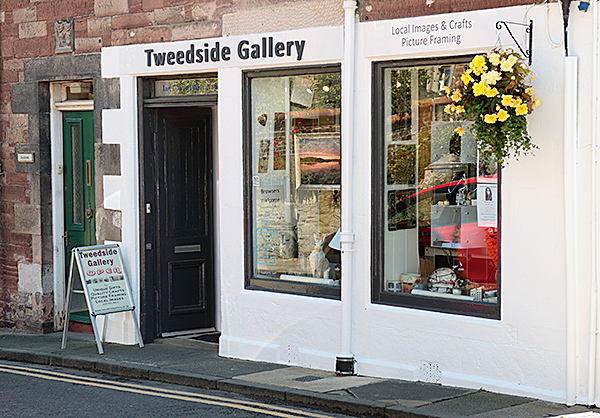 Tweedside Gallery is located in the Scottish Borders village of Newtown St Boswells and is also the base for Ian Oliver Photography & Framing. 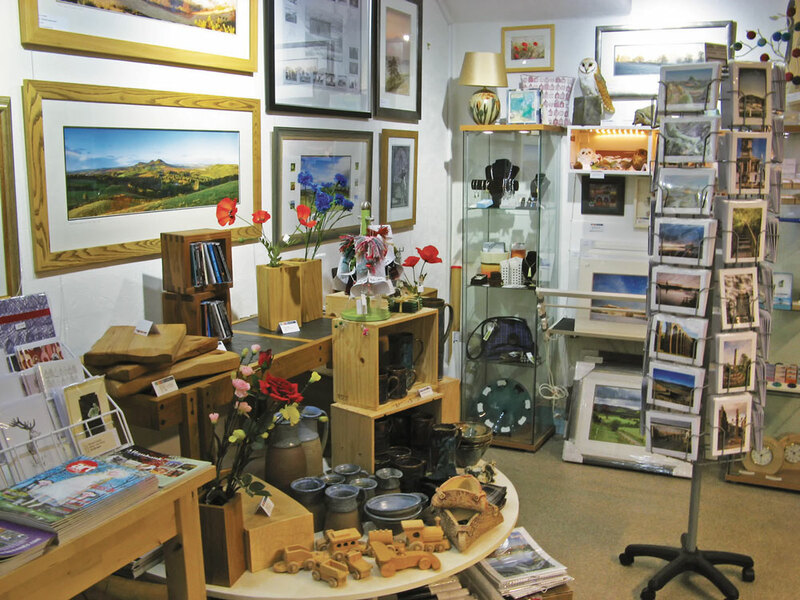 We stock a number of beautiful crafts such as aromatic, ceramics, glass and more, making ideal gifts. 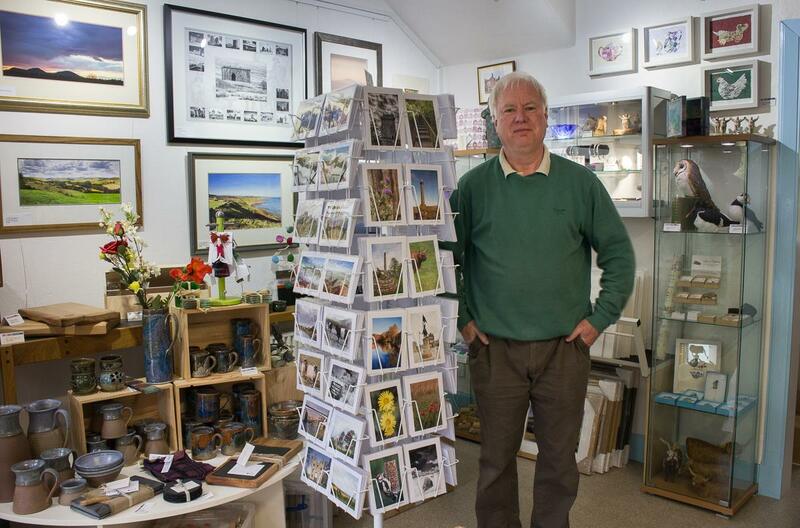 Many of the makers are local to the Scottish Borders, but all items are hand made in the UK by skilled artisans. 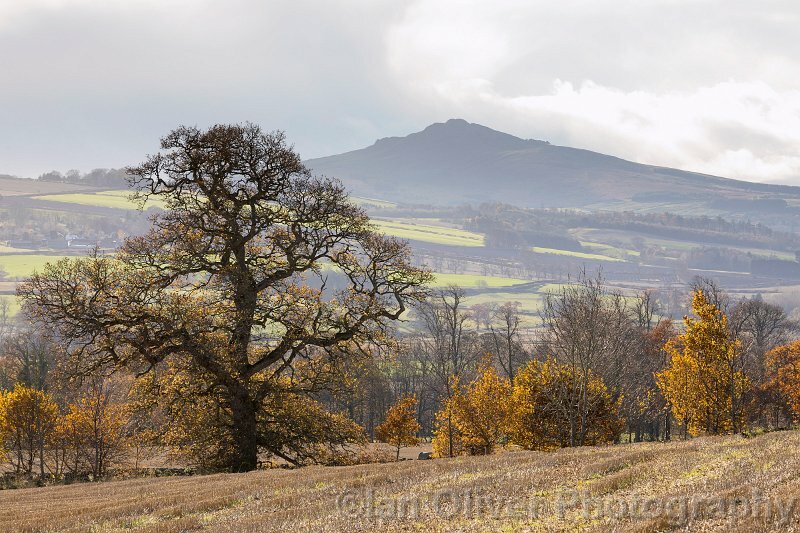 Ian Oliver’s landscape photography is from the Scottish Borders and beyond. 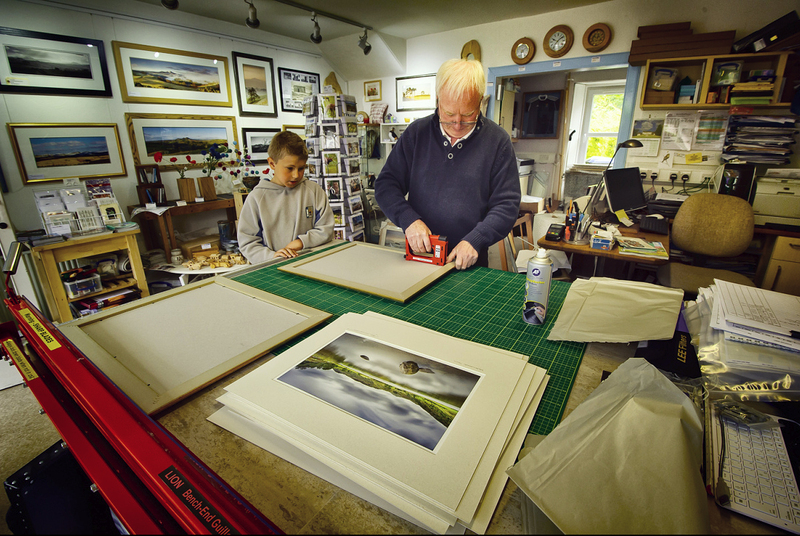 The landscape of the Borders (and beyond), and the amazing effect nature has on it, in the way of light and weather, is what he hopes to capture in his work. 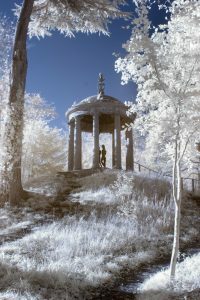 Images are available for sale as either mounted or framed prints, all printed and framed by hand, plus a range of cards, gifts and a calendar. 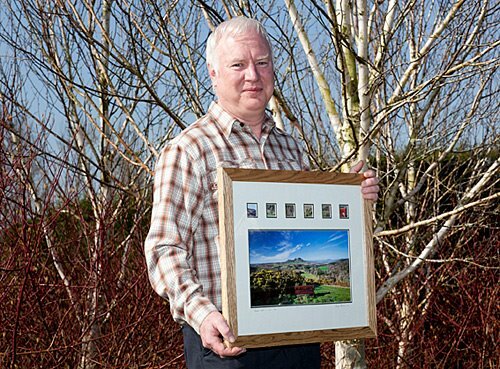 We stock a range of quality white-core mount board and mouldings, and can order in from a number of suppliers for that something a bit different. 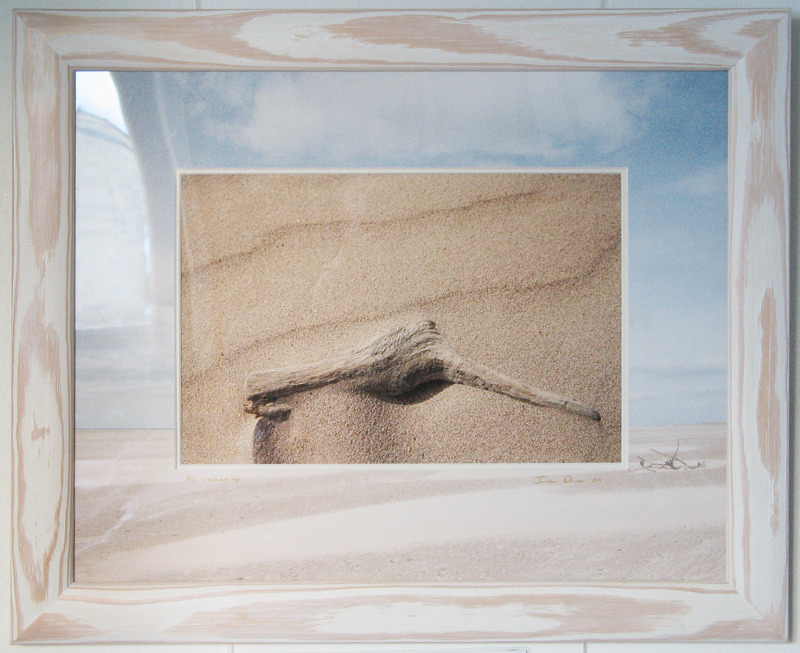 We also have stocks of picture hooks, cord, glass etc for sale, and we are happy to undertake repairs to your existing frames.